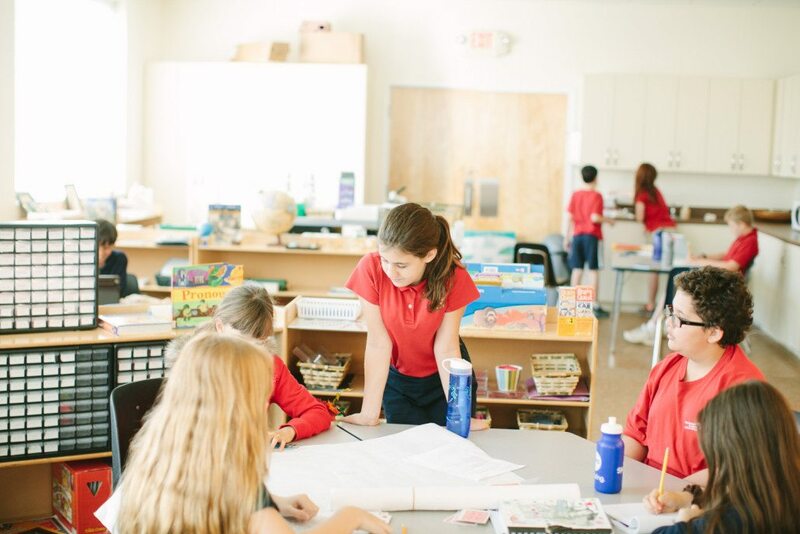 Our Upper Elementary environment is a part of our Sharon Springs campus. Learn more. 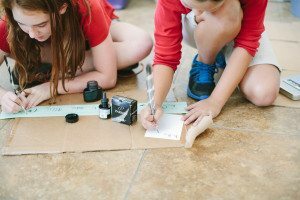 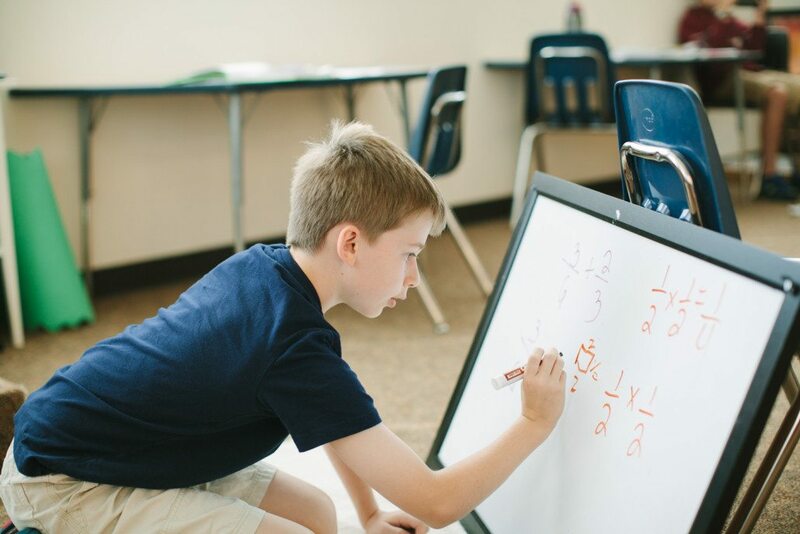 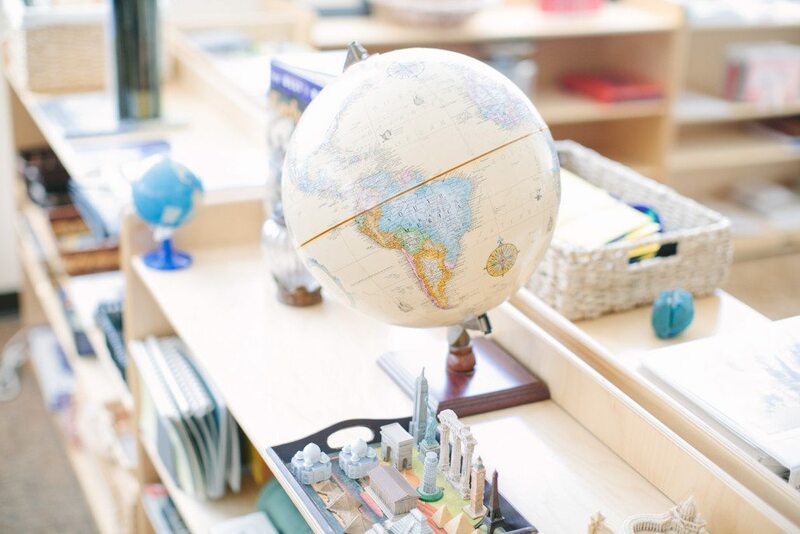 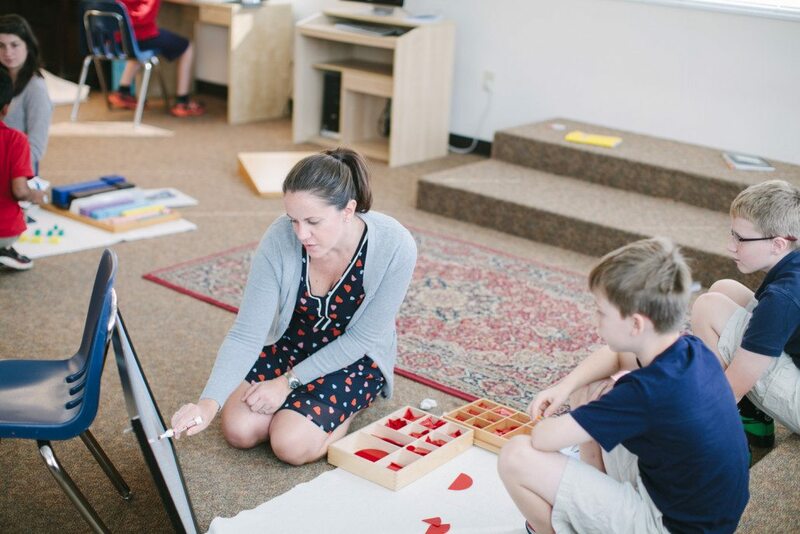 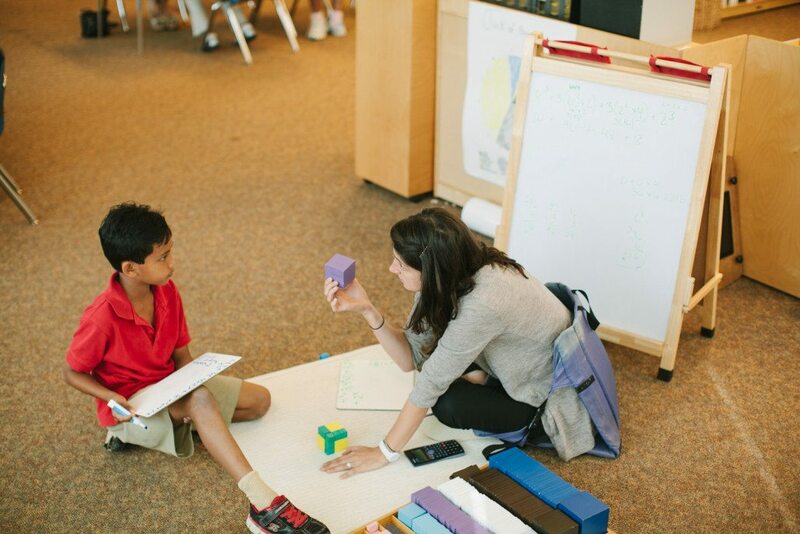 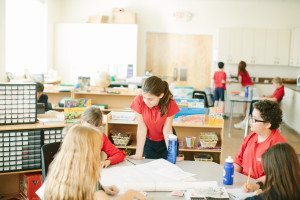 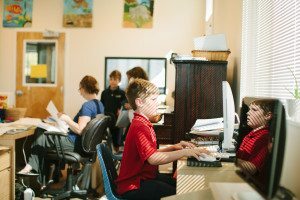 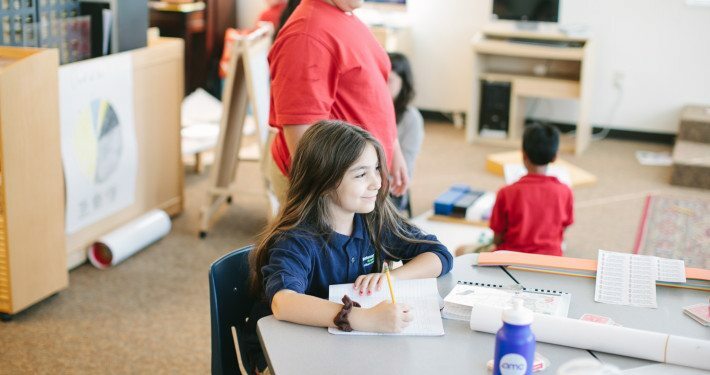 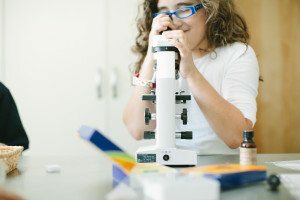 The Upper Elementary curriculum is designed to be responsive to the social, emotional, and academic needs of students ages 9 -12 years old or those children in grades four, five, and six. 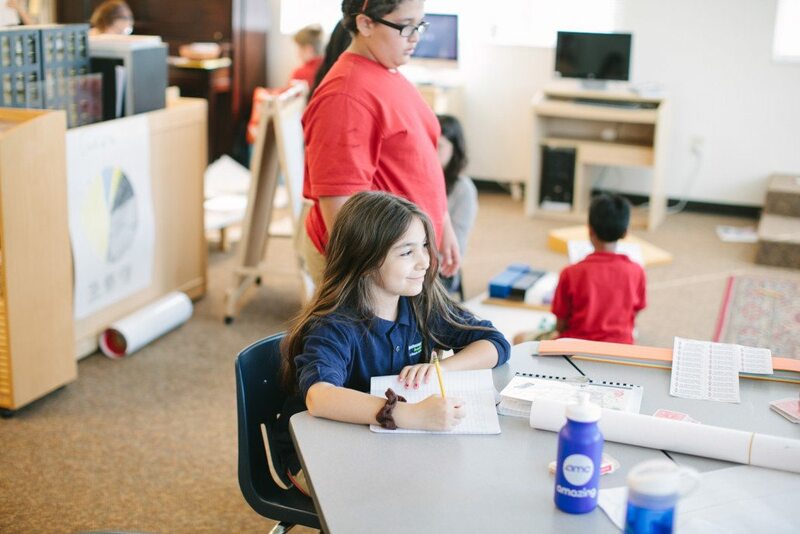 The classroom is a learning laboratory where children discover, explore, and expand their knowledge of academic subjects of major interest.